AdAge just published a very interesting article featuring comments from PepsiCo exec, Brad Jakeman, at the annual “Masters of Marketing” conference, in which he criticized agencies for not disrupting their models in more than 25 years. Although his comments have caused quite a stir in the agency space, I find them to be consistent with everything I’ve been hearing from clients over the past five years or so. The days of the AOR and $50,000-$100,000 monthly retainers are long gone as clients want to work with a variety of agencies to get different thinking. At the conference, Harley Davidson’s Chief Marketing Officer, Mark-Hans Richer echoed the same sentiment by pointing out that the motorcycle marketer works with a lot of shops and takes a “boutique” approach. He went on to say the industry’s love affair with millennials shows that agencies are ignoring the highly lucrative aging market. Jakeman from PepsiCo also said that diversity in agencies is lacking. Now, it should be noted that he is speaking about the advertising industry. And, we all know that PR is still largely driven by women. So, the gender issue he describes doesn’t necessarily fit PR – although most managing directors are still male. That said, I’ve certainly been in meetings before where everyone at the table is caucasian, but we are targeting African-Americans or Hispanics, so the lack of diversity seems to apply in PR as well. This last observation really struck home with me. Jakeman is tired of seeing digital marketing siloed from all other tactics. I couldn’t agree more. Digital should be baked in to everything PR pros and marketers do because it is THE single most effective means for connecting with customers and driving calls to action. “Digital marketing the most ridiculous term I’ve ever heard. There is no such thing as digital marketing. There is marketing — most of which happens to be digital. Marketers should create digital cultures, not digital departments. We ‘ghettoize’ digital as though it’s the life raft tethered to the big ocean liner. And we have to move on from that. 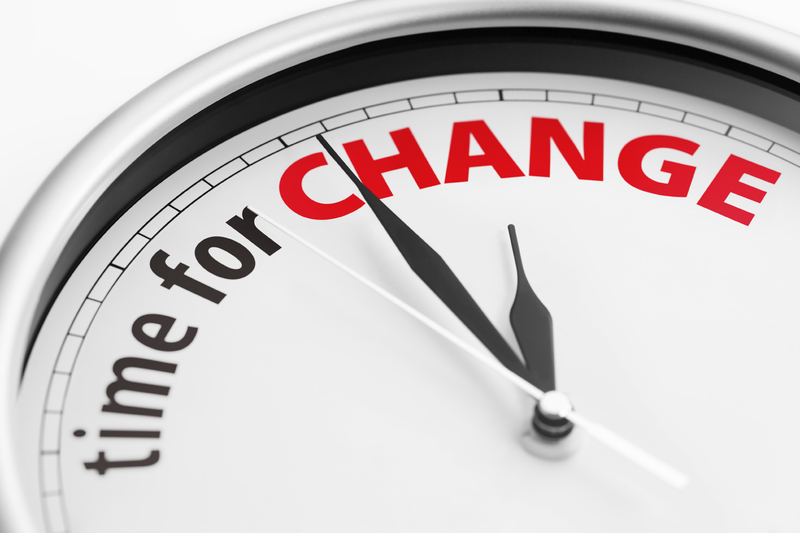 So, has your agency fully adapted to these changes? Has your agency disrupted the old model in favor of diversity in people, thinking, approach, tactics and measurement? Has your agency infused the digital space in everything it does? If not, that may just be the reason for dwindling returns and reduced retainers.